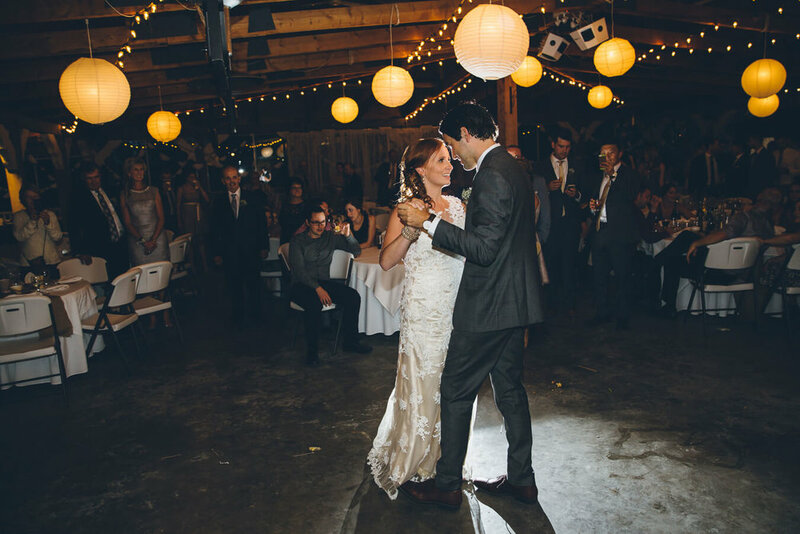 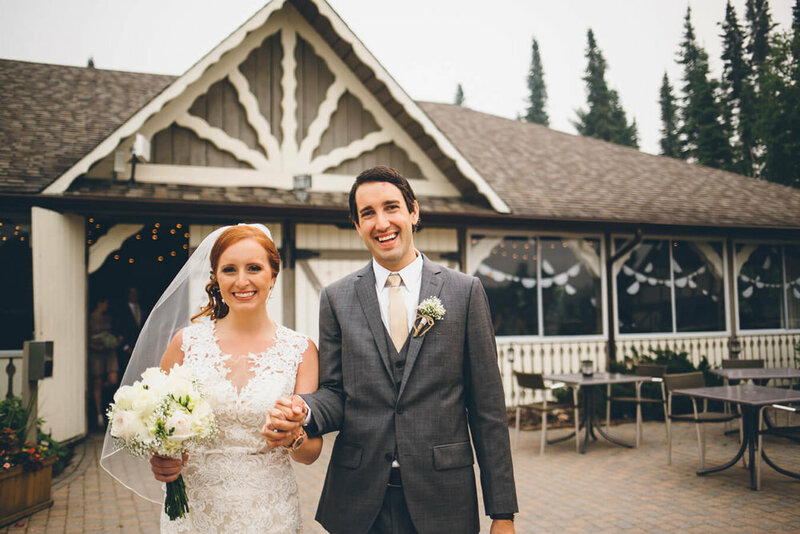 Melissa and Tanner chose to have their wedding ceremony and reception in the Pavilion at Elk Ridge Resort. 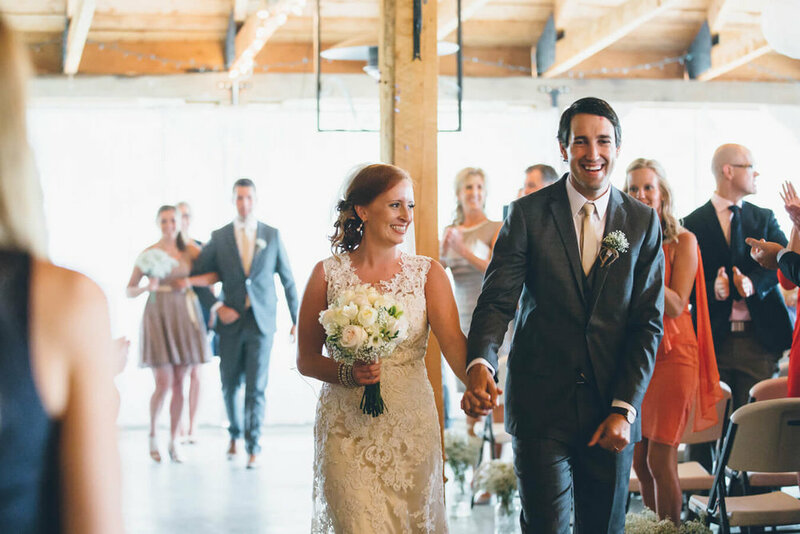 They were surrounded by friends, family, and their puppy! 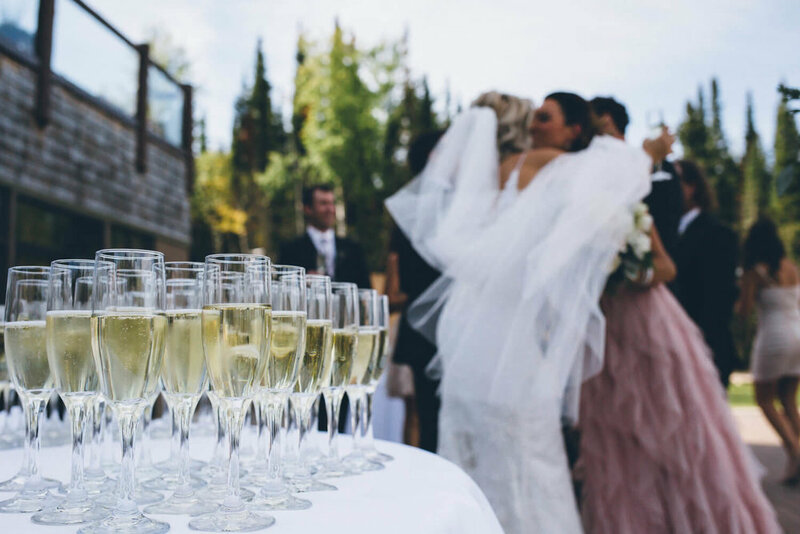 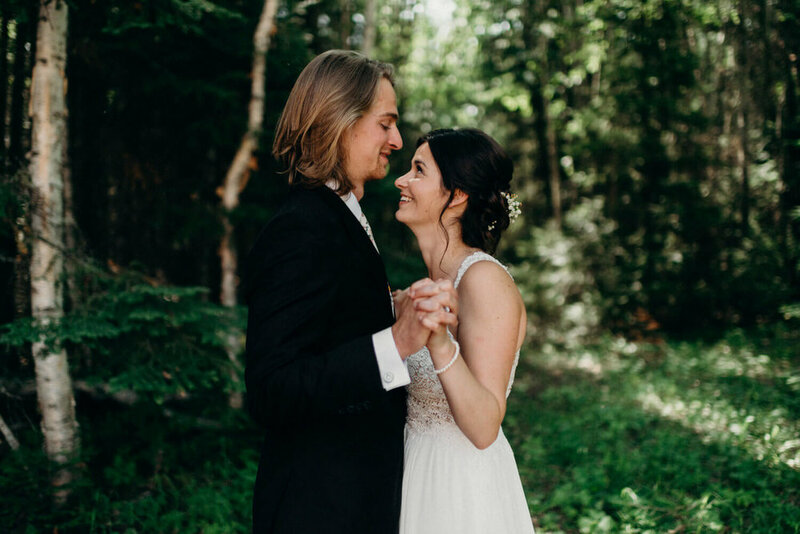 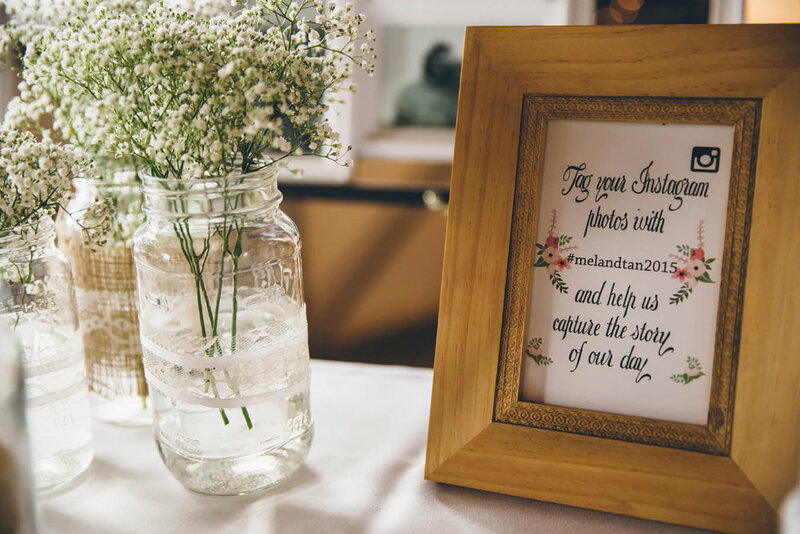 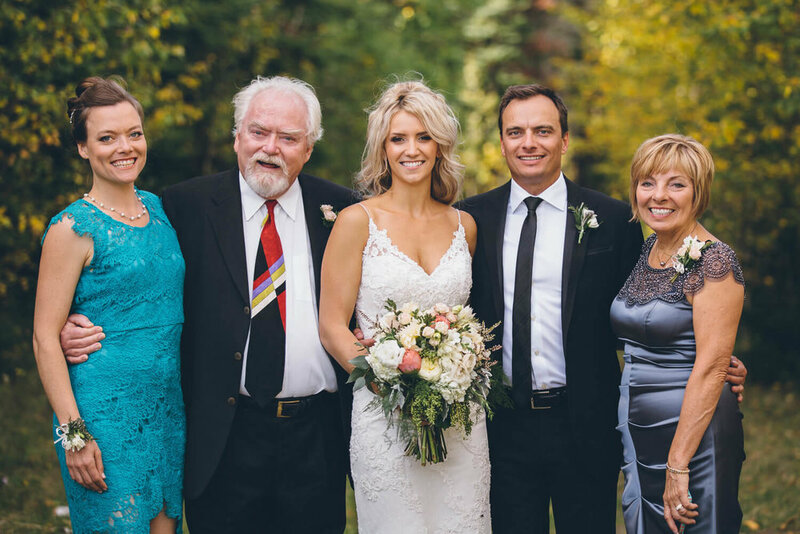 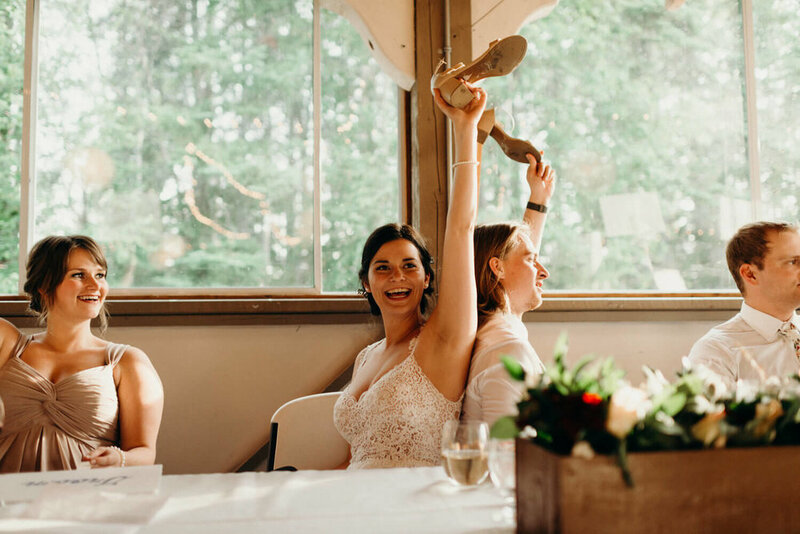 Andy and Allison decided to host their wedding at the Pond Patio, over looking the boreal forest, with the reception taking place at the Pavilion! 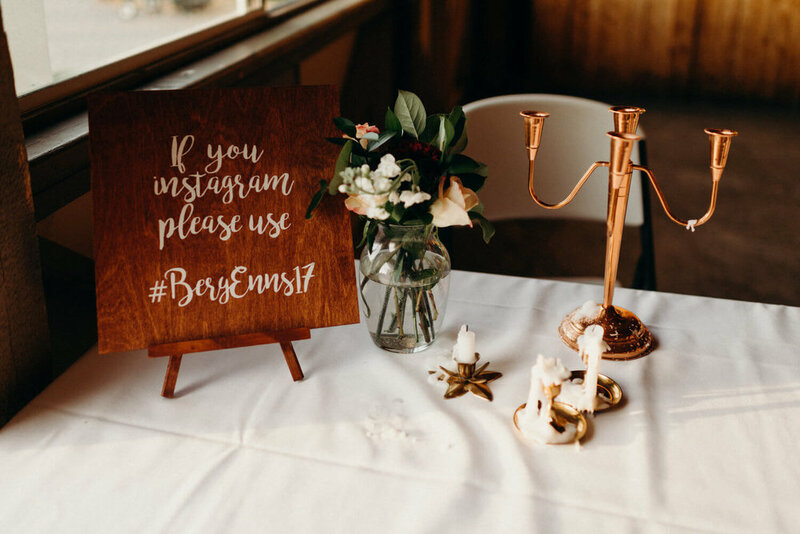 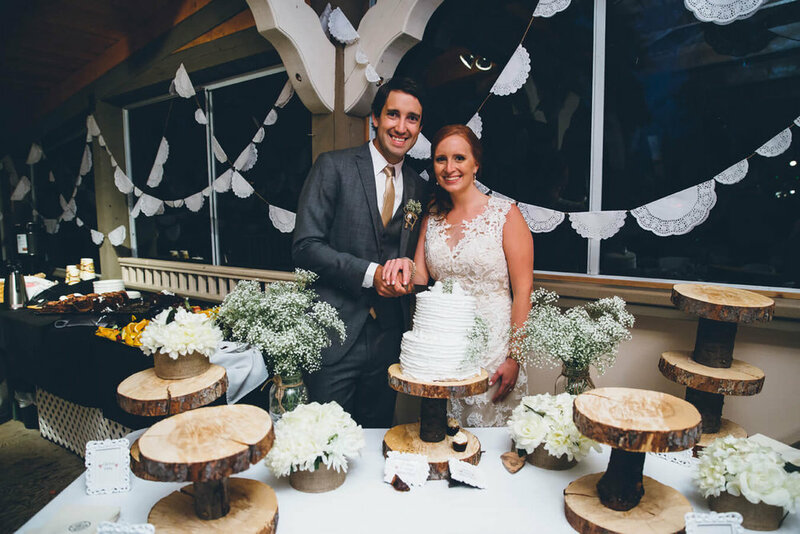 Courtney and Jordan held a traditional wedding with the after party down by the lake as well as having a great reception in our Pavilion! 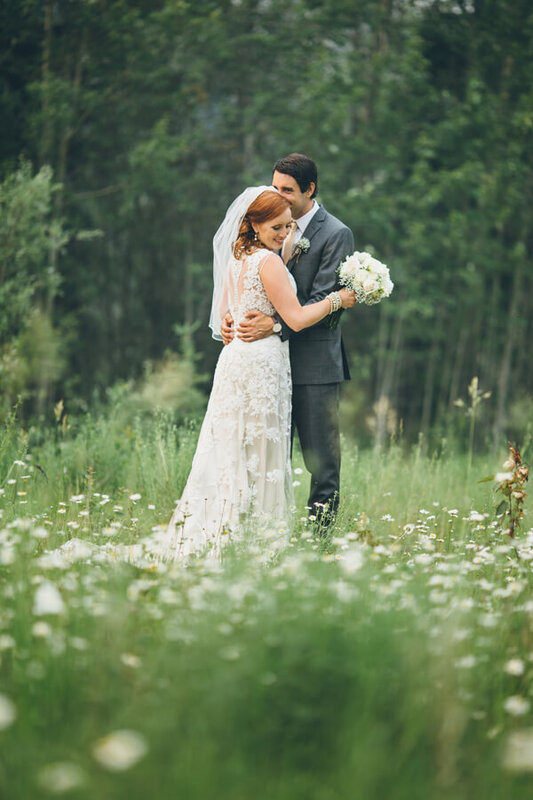 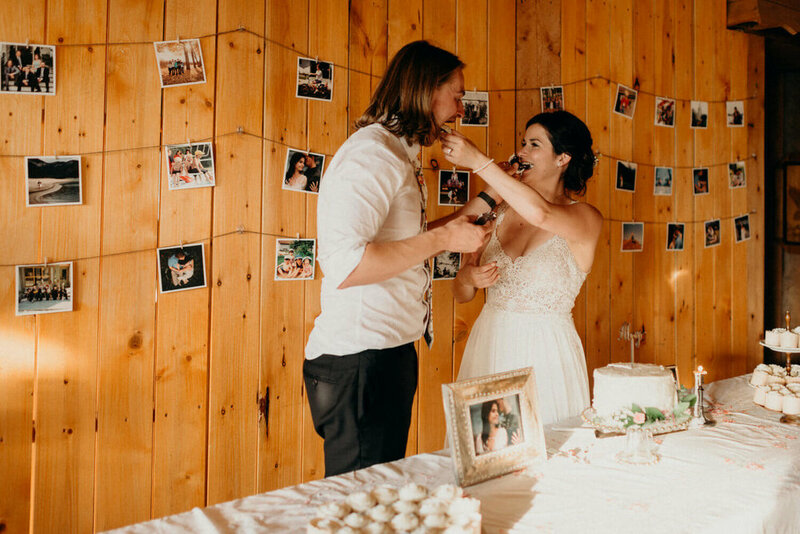 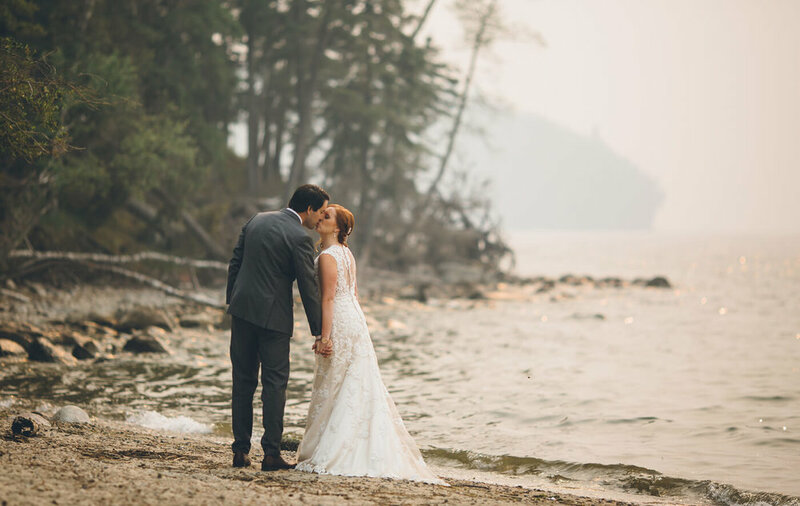 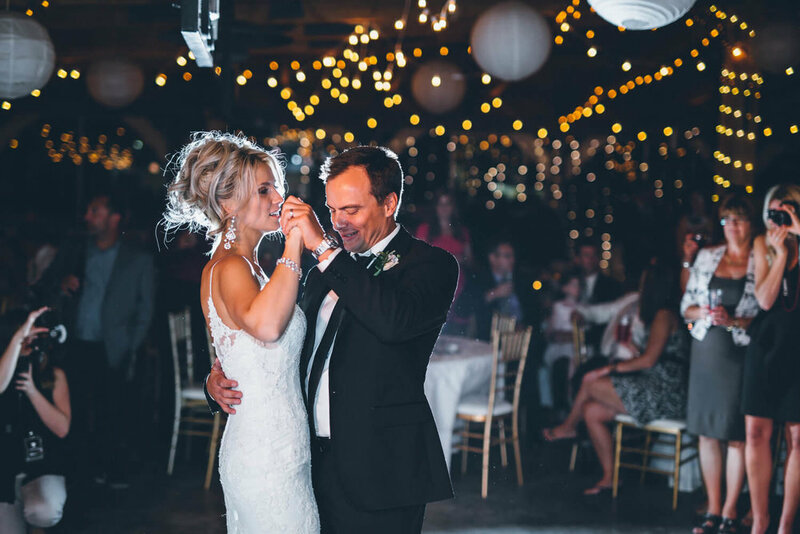 Anthony and Jocelyn decided to have their wedding overlooking the pond and then proceeded to hold their reception in the Wapiti Room, in our lodge. 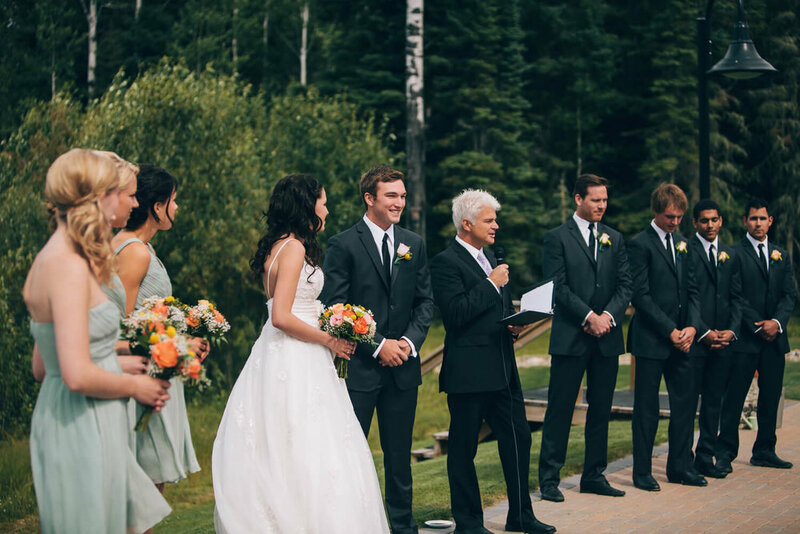 Jeff & Brittainy held their wedding surrounded by the fresh winter snow before heading to our lodge for the reception!